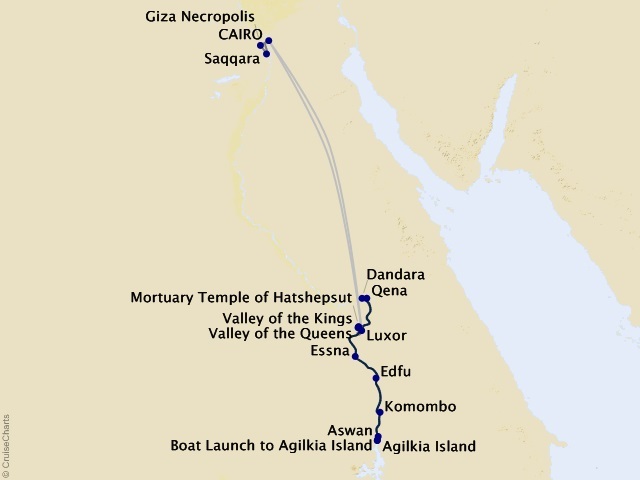 Departing from Cairo on November 20, 2020. Viking Ra is the newest, most upscale ship in Egypt. Specifically built to navigate the Nile, she is a new, modern, elegant vessel. 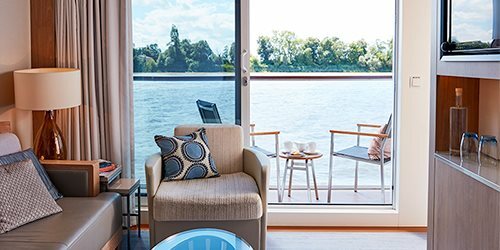 Fully reimagined to international standards and Viking design specifications, she is now an all-suite, state-of-the art ship with the clean, elegant Scandinavian design for which Viking is known blended with local influences like traditional geometric Arabic patterns. 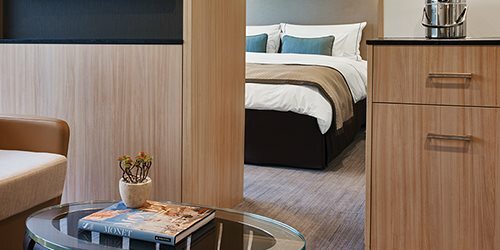 Accommodating just 52 guests, she offers the ultimate in comfort.